Well construction performance can be quantified as productivity per unit cost over the life of the well. The metric starts with sweet spot identification through the well construction phases. Then it extends to well integrity, intervention and effective management of the asset. Well Construction Lifecycle Management addresses well construction performance challenges by leveraging Engineer’s Desktop™ (EDT) software and DecisionSpace® platform. The phases of this solution have been designed as business solutions that help to: deliver a high value; facilitate operations performance; increase well productivity; maximize reservoir recovery; and provide for financial success. Landmark provides the only end-to-end well construction lifecycle solution. Marginally productive reservoir is now a star performer on Wall Street thanks to DecisionSpace® software. Geoscience, reservoir, and business colleagues have characterized subsurface and commercial constraints in preparation for field development. 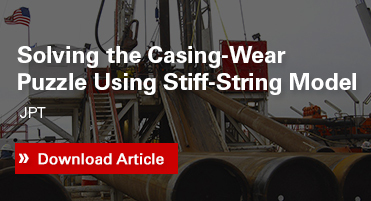 Now asset managers and drilling engineers must work within these constraints. DecisionSpace® Earth Modeling shows the 3D representation of the reservoir that has been built by integrating subsurface data from well logs, cores, and seismic data. Nexus® simulates flow from multiple reservoirs that will be connected to a common surface network. The information these applications provide are at the ready for use in subsequent drilling and completion steps. Engineers are now able to determine what they should be able to access from the reservoir and how to optimize plans for output, efficiency, safety, integrity, and cost. DecisionSpace® Well Planning replots geoscience and reservoir knowledge in a 3D environment that generates well trajectories, pad or platform locations, and reservoir targets. 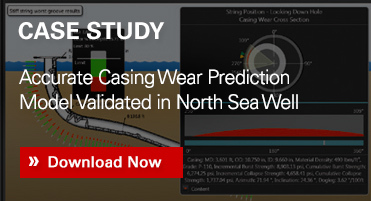 Drillworks® Geomechanics analyzes the stability of planned wellbores. With plans taking shape, cost expectations are updated with WellCost. This information can then be used to update the initial field development concept using FieldPlan®. 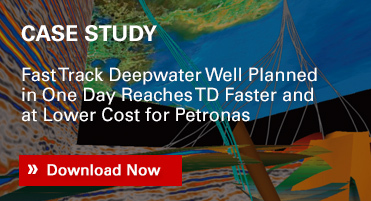 Landmark enables the design of wellbore geometries for maximum contact with the most productive reservoir zones. Similarly, completions and interventions can be designed with an eye on long-term productivity. 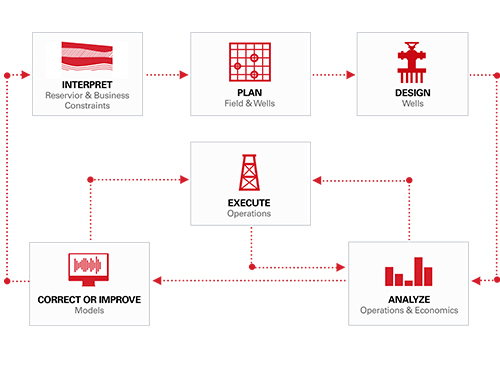 With Engineer’s Desktop™ (EDT™) suite of applications, the most sound and cost-effective wellbore schemes and paths can be engineered. Modeling fluid flow through complex completions is beyond traditional reservoir simulation and nodal capabilities because it should combine an accurate reservoir inflow with a highly detailed wellbore model. NETool™ is a steady-state numerical simulator that provides user-friendly comprehensive modeling for even the most complex wells. Once the well program is determined, it’s time to execute. OpenWells® manages and tracks drilling and completion activities for a few wells or across the entire organization, from a desktop or mobile device. As drilling and completions occur, operators must monitor performance, compare it against what was planned, and even foresee upcoming nonproductive time. DecisionSpace® Analytics delivers these abilities plus the diagnosis of problems and prescription of solutions based on what has happened in the past.